Folds away for easy storage. 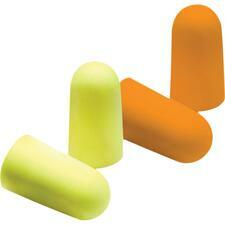 Liquid foam ear cushions.NRR 23dB. Use with no mixing or measuring. 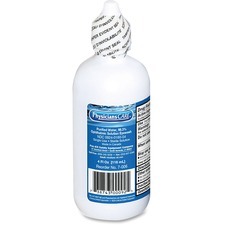 Saline solution cartridge.4/case. Use to flush or irrigate the eye to remove loose foreign material or air pollutants. 118 mL. 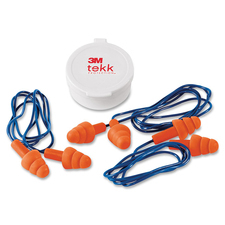 Reduces noise levels to 32 dB. 4 pairs/pkg. 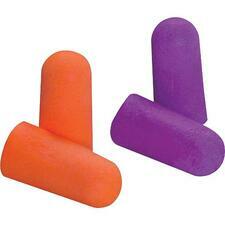 Ultra soft, low pressure foam for all day comfort. Resists sweat and humidity absorption. 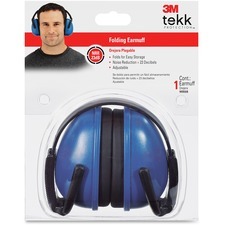 Reduces noise levels to 32 dB. 80 pairs/box.